As part of De La Salle Philippines’ (DLSP) on-going involvement with post-Yolanda rehabilitations, the Lasallian Justice and Peace Commission (LJPC) attended the Post Yolanda School Rebuilding: Gathering of Partners and took part in the signing of the Pledge of Commitment with the Department of Education (DepEd) last 22 January. Representing all of the 16 La Salle schools, DLSP pledges to rebuild nine classrooms across Tacloban City, Eastern Samar, and Northern Negros Occidental. Donations received by DLSP, though the Central House Administration and schools, will be put to use in the rebuilding of said classrooms. The signing was held at the Department of Education Central Office. Br. Kenneth Martinez FSC, president of De La Salle Lipa, stood as the signatory for DLSP and Br. Armin Luistro FSC, Secretary of the Philippine Department of Education, for DepEd. Other groups and corporate foundations were also present in the gathering: the Coca-Cola Foundation, Rotary Club, and BDO Foundation, to name a few. As requested by Br. 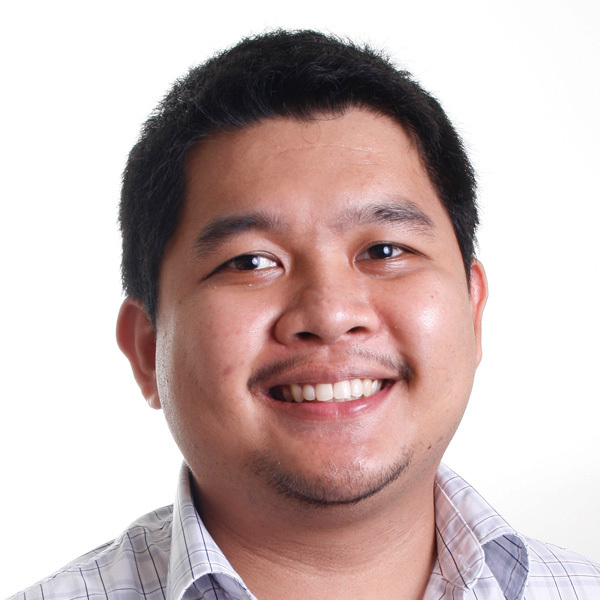 Jose Mari Jimenez FSC, Sector Leader of the Philippines, Mr. Keane Palatino, current Executive Assistant to the Brother Visitor of LEAD, will move to Lasallian Mission Services Office of De La Salle Philippines as Executive Director effective 1 November 2013. He will be taking over the responsibilities of Ms. Vanessa Abella. Keane will be in charge of the units under Lasallian Mission Services (LMS): Lasallian Youth Office, Lasallian Volunteers Office, Lasallian Animation and Formation Office, Lasallian Justice and Peace Commission and Lasallian Educational Commission. Mr. Demy S. Cruz Jr. will now be the Executive Assistant to the Brother Visitor of LEAD. He is moving from the Communications and Resources Office of DLSP. Demy is a graduate of De La Salle-College of Saint Benilde and was a student leader at DLS-CSB. Last 26 August, over 1,000 Lasallians joined the Million People March in Rizal Park, a mass action against the misuse of public funds particularly the Priority Development Assistance Fund (PDAF) allotted to Philippine lawmakers. At this extraordinary time in our nation's life, we Lasallians hear again the call to renew our commitment to good governance. As one Lasallian Family, let us participate in the efforts to ensure that our government will be transparent, accountable, honest, and principled in the use of our nation's resources. We invite all to join the mass action calling for transparency and accountability in the use of the Priority Development Assistance Fund (PDAF)/Pork Barrel on 26 August 2013, Monday at the Luneta (Km 0, Carabao). We will walk as one towards Luneta at 8:00am. 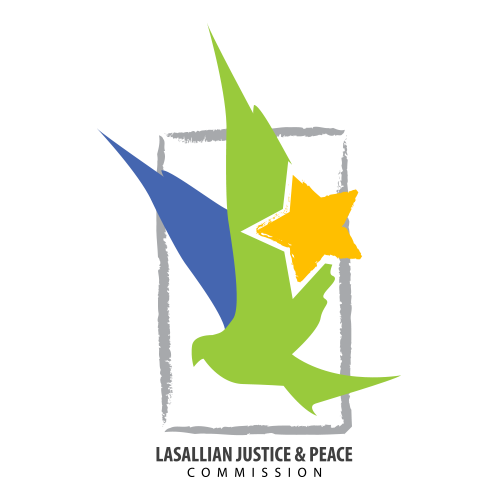 Facilitators will be identified by the Lasallian Justice and Peace Commission (LJPC) of De La Salle Philippines to lead the group discussions on the nature and use of the PDAF/Pork Barrel allotted to our lawmakers. It is our hope that our action as a Lasallian family will lead to a deeper commitment to our nation's good and be based on an educated understanding of the deeper issues involved. We also ask our schools in Visayas and Mindanao to join the mass action in your respective communities as there are groups who are calling for similar mobilization in major cities/towns outside of Metro Manila. You are advised to coordinate with Mr. Gladstone Cuarteros of LJPC at +63 917 843 9468 or gladstone.cuarteros@delasalle.ph regarding the participation of your community. Let us proudly proclaim our being Filipino by seeking to lift our people into their better selves.